The CIA at Copia, the premier destination for food lovers, founded and operated by non-profit college The Culinary Institute of America, is thrilled to announce a new interactive 3-D dinner show, ‘Le Petit Chef’, in collaboration with the world-renowned artists of Skullmapping and presented by TableMation. The CIA at Copia is the first venue on the West Coast, and only the second venue in the entire country, to house this experience. It will continue to do so for the duration of 2019, marking the longest residency of Le Petit Chef at any venue. 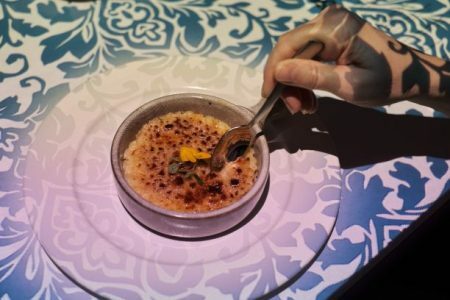 Yet another way that CIA at Copia aims to bring the most interesting new culinary experiences to the public, the show utilizes groundbreaking 3D technology, and takes guests on an enchanting culinary journey around the globe. Beginning March 15, diners can book the experience for Thursday, Friday, or Saturday at 6:00pm with limited seating at each, and the first two weeks of shows already sold out. 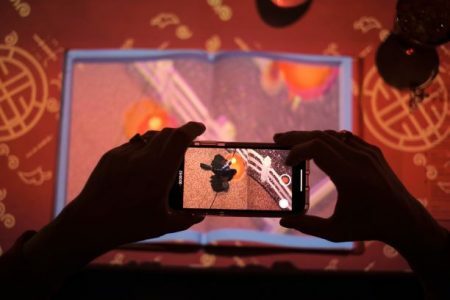 ‘Le Petit Chef™ 3D Dining Experience at Copia’ is an immersive two-hour dining show that tells the story of the world’s smallest chef following the route of Marco Polo. Offering visual storytelling through different flavors, ingredients, sights, sounds and tastes, the show’s six-course menu will wow guests as they are taken on a global journey across the regions visited by the legendary traveler. 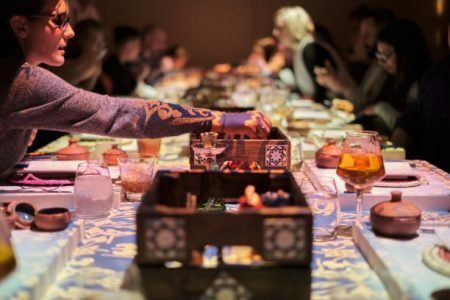 The remarkable show is complimented by a unique gastronomic experience, designed by CIA-trained chefs, full of fun and surprises, with dishes incorporating spices found along Marco Polo’s route with a Napa Valley-twist. Menu highlights include Coconut-Curry Shrimp with Vegetable Noodles, Roasted Duck in Red Bean Paste and a Saffron-Cardamom Rice Pudding. Added wine pairings are optional. Skullmapping is a world-renowned artistic collective based in Belgium, run by Filip Sterckx & Antoon Verbeeck. Through the use of profound artistic knowledge and combining it with the latest technology, Skullmapping™ tells captivating stories with stunning bespoke visuals, conceptualizing, producing and directing projects from start to finish. 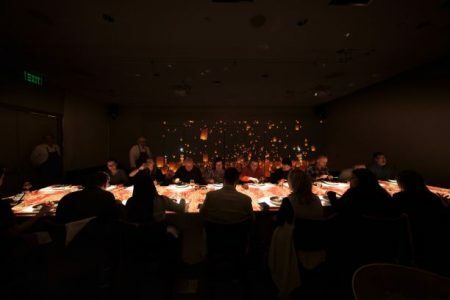 TableMation uses overhead projections to animate the place settings at dinner services with clever forced-perspective visual effects and character animations. 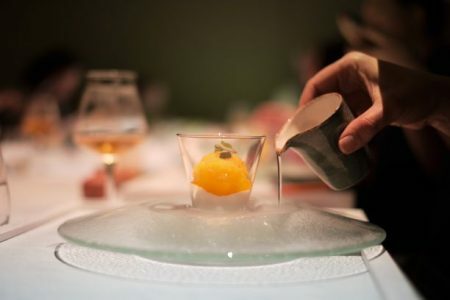 Tickets (advance reservation only) for ‘Le Petit Chef’ 3D Dining Experience at Copia’ are $140 per person, or $190 per person with wine pairings. 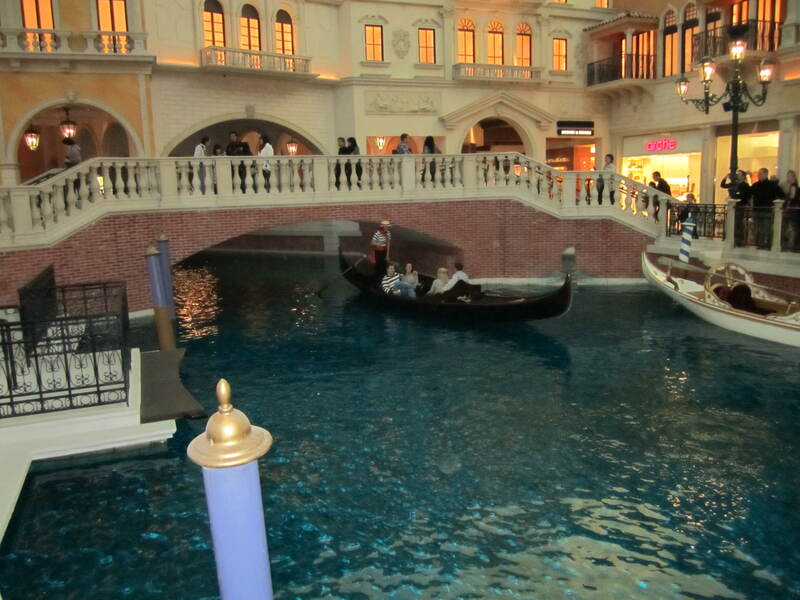 Tax and gratuity are included in the ticket price, which can be purchased on OpenTable. The unforgettable evening begins with a 30-minute reception at 6:00 p.m. followed by dinner show at 6:30 p.m.
For more information about The CIA at Copia, please visit www.ciaatcopia.com. For more information about Skullmapping dinner series, please visit www.dinnertimestory.com.